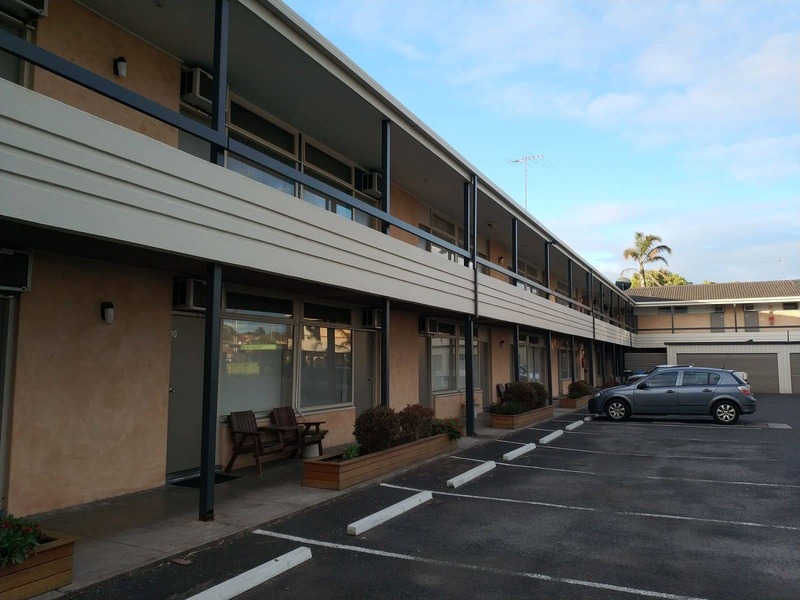 Red Carpet Motel is the perfect holiday destination for visitors looking for comfortable lodging whilst exploring Mount Gambier’s spectacular attractions. Previously known as Econo-Lodge Mt. 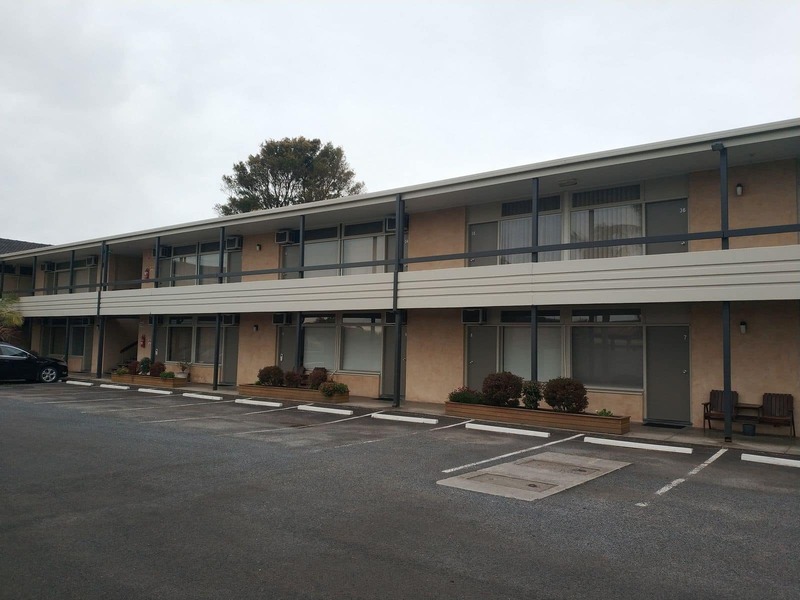 Gambier, the motel’s varied amenities ensures that it stands out as a popular choice of accommodation in Mount Gambier. 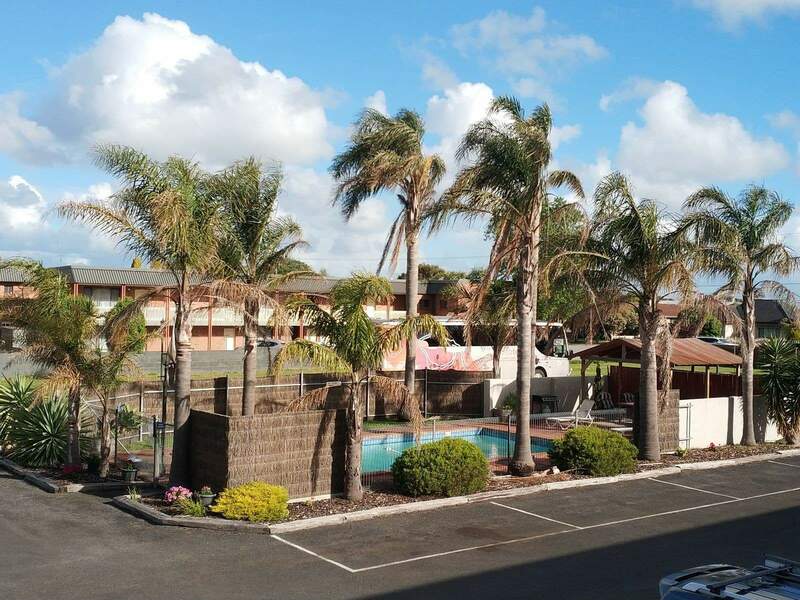 Relax at the motel’s heated swimming pool or mingle with like-minded travellers over barbecue on location. The restaurant on location serves delicious meals and the continental buffet breakfast is a great way to start your morning. Other amenities provided by the hotel include conference facilities for corporate guests, meeting rooms as well as laundry facilities. 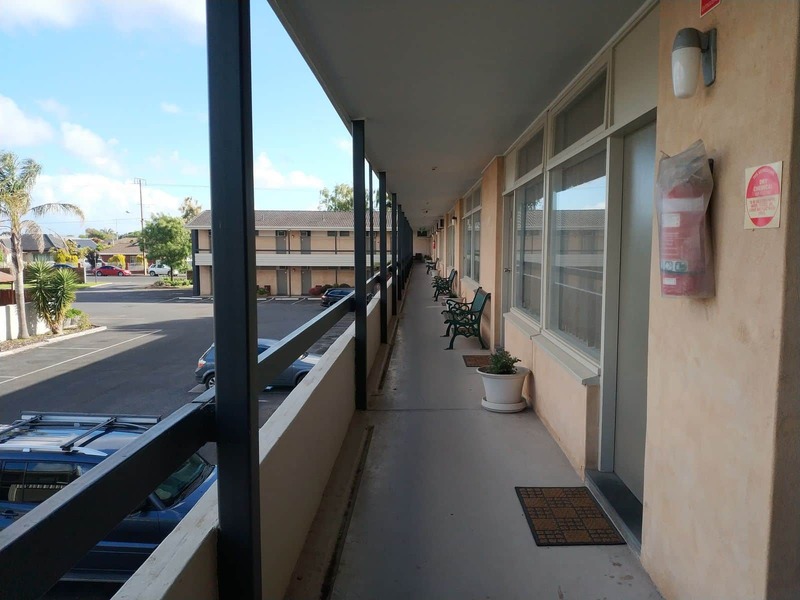 Enjoy the motel’s high speed internet connection using complimentary WiFi. Each of the 40 rooms include a flat-screen TV with cable channels, tea and coffee making facilities as well as a refrigerator for your convenience. The en-suite bathroom, complete with a shower and hairdryer is intended to make your stay as comfortable as possible. Free on-site parking is also available for the motel’s guests. 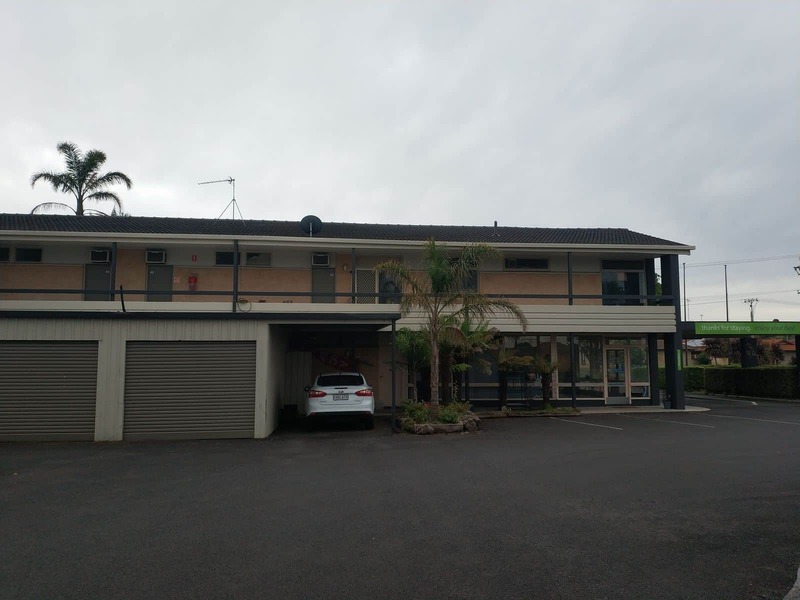 Guests travelling with their pets will be happy to know that this motel is pet-friendly. 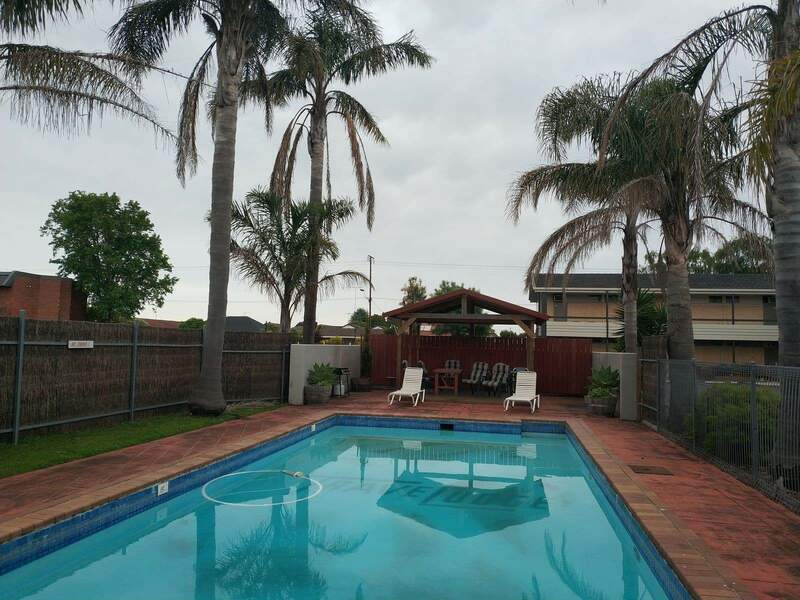 Red Carpet Motel is conveniently located close to many of Mount Gambier’s prime attractions including Engelbrecht Cave which is located just 10 minutes away, as is the spectacular Cave Garden. For wine lovers, do not pass the opportunity to tour the world-famous Coonawarra Wine Region. Click the link below to book a room at the Red Carpet Motel today.